A farmer in Aberfeldy, Duncan McDiarmid was educated at Merchiston School where he was taught to play the pipes by Pipe Major Hance Gates of Edinburgh City Police Pipe Band. He subsequently competed professionally. 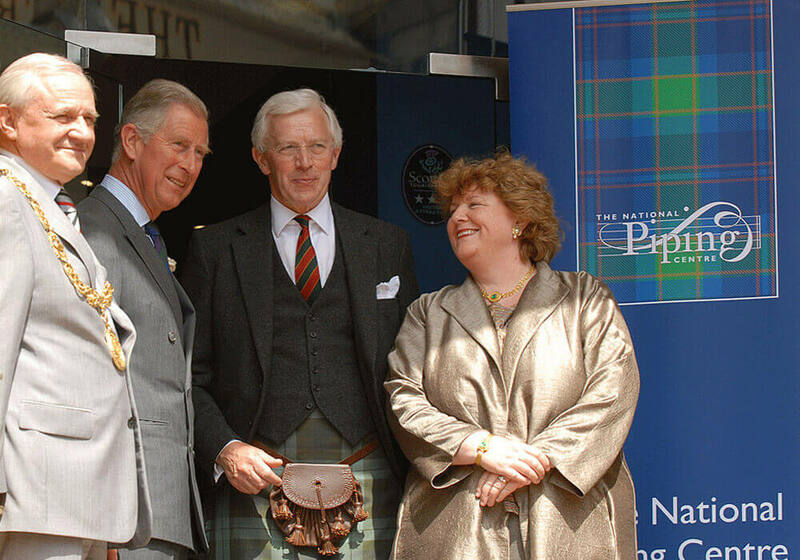 He is a long time member of the Atholl Highlanders’ Pipe Band, and is now band President. He still lives in Aberfeldy and is now active as a piping judge.